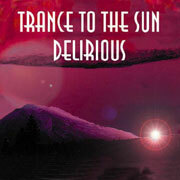 Middle-period Trance to the Sun, featuring vocalist Dawn Wagner. Easily their most frenetic release. Vocalist Dawn Wagner can also be found on the new self-released Scarlet Slipping Fire in the Mist.